Understanding the most severe presentations of malaria is key to lowering the mortality associated with the infectious disease, which currently stands around 500,000 deaths a year. Researchers have now reinforced the idea that kidney dysfunction is a contributing factor to severe Plasmodium vivax malaria cases. The results of their new study appear in PLOS Neglected Tropical Diseases. 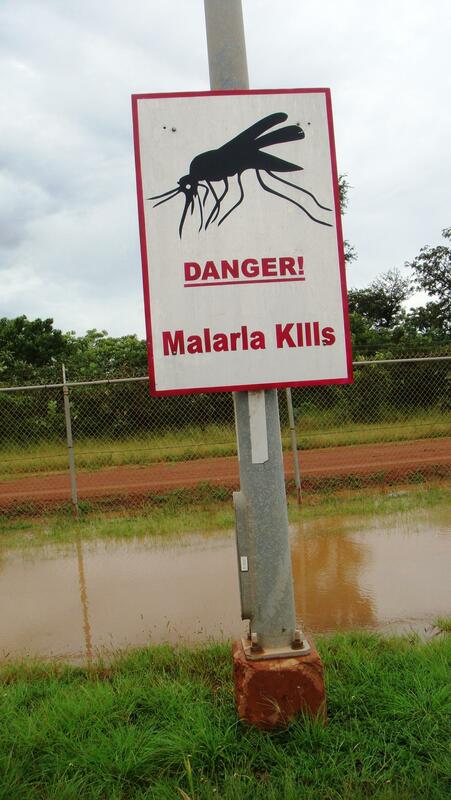 Malaria, caused by a handful of Plasmodium parasites and spread by mosquitos in tropical and subtropical areas of the world, affects over 200 million people a year. Historically, P. vivax has been associated with more mild presentations of disease, with P. falciparum causing increased severity and mortality. However, severe cases of P. vivax have been more frequently reported in recent years. These cases are often associated with impaired immune response, inflammation, and kidney involvement. In the new work, Bruno Andrade of the Oswaldo Cruz Foundation in Brazil, and colleagues analyzed data on 572 individuals from the Brazilian Amazon, including 179 patients with P. vivax infection–18 of whom had severe disease–and 165 healthy controls. The researchers studied levels of creatinine, a marker of kidney function, as well as markers of inflammation, and followed the course of disease in the patients. Severity of disease was associated with abnormal creatinine increases, and patients who died from severe disease had the highest levels of creatinine. In addition, the levels of several immune molecules– including IFN-γ/IL-10 ratios and CRP values–could predict outcome in subjects with elevated creatinine, differentiating those who died. The results suggest that severe disease from P. vivax is associated with creatinine elevation and exacerbated inflammation. "We predict that the systemic inflammation observed in more severely ill malaria patients could be contributing to kidney dysfunction through different mechanisms," the researchers say. "The identification of key factors driving the pathogenesis of this type of disease presentation and experimental models still are necessary to guide future studies and approaches." This work was supported by Financiadora de Estudos e Projetos (FINEP) (grant ward number: 010409605)/ Fundo Nacional de Desenvolvimento Científico e Tecnológico (FNDCT- CT-Amazonia). MB-N is a senior investigator from the Conselho Nacional de Desenvolvimento Científico e Tecnológico (CNPq), Brazil. L.A.B.C. received a fellowship from CNPq (154872/2017-2). The funders had no role in study design, data collection and analysis, decision to publish, or preparation of the manuscript."